30 years old, lots of melanomas and a string of broken relationships. 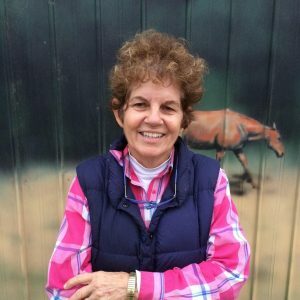 Adelaide Plains Equine Clinic (APEC) was established by Dr. Elizabeth Woolsey Herbert in 1997. 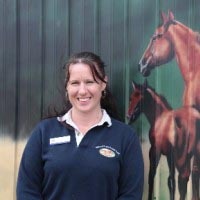 We are able to hospitalize horses as well as see outpatients. 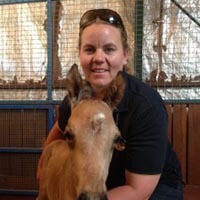 APEC specializes in horses only, including donkeys and mules. 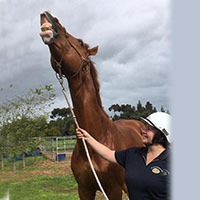 We provide farm calls to the greater Gawler area and many suburbs north of Adelaide. 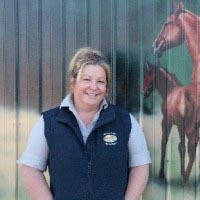 We are a general equine practice and can take care of most of your equine veterinary needs. We also have a retail store and are happy to investigate products and advise our clients in equine health maintenance at your request. 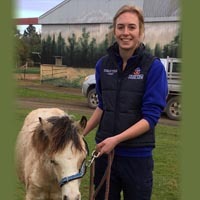 Adelaide Plains Equine Clinic is looking for an equine practitioner to join our general equine practice in South Australia. 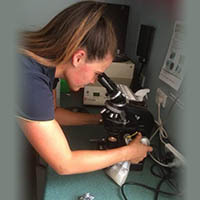 We will consider veterinarians wanting to do part-time work. Expressions of interest in a Hughesy calendar. 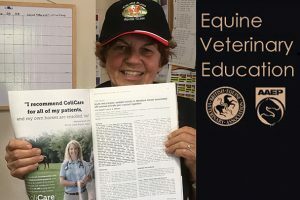 Celebrating the personal stories of our friends from the equine veterinarian. 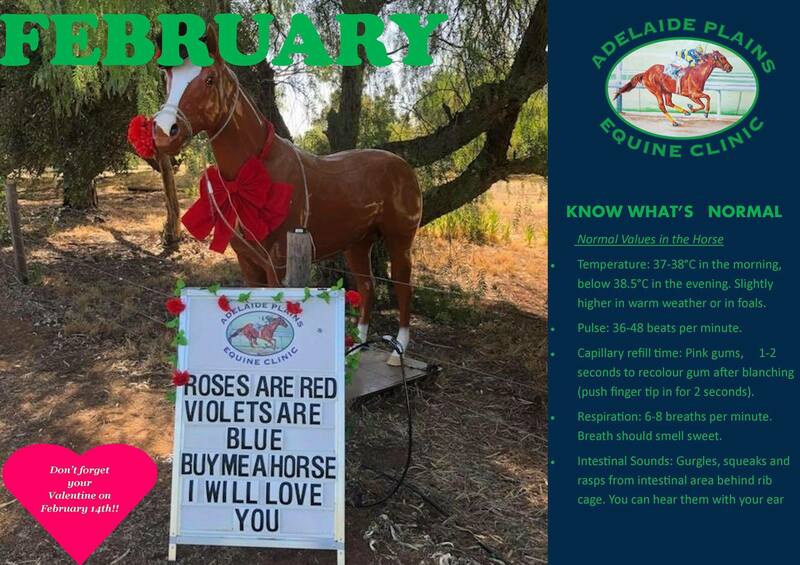 From the thousands of horses that rely on you everyday, and the people that love them. Our nurse Sandy Brown had asked to be excused from work. The Pinery, SA fire was not heading towards her house, but she had children and needed to get home so she would not be cut off from them if the fire turned. It did turn. In the hot strong winds it accelerated beyond anyone’s comprehension. 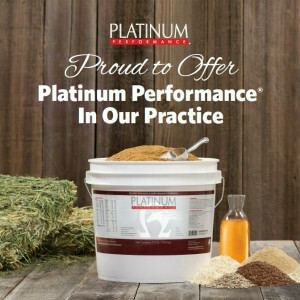 Adelaide Plains Equine Clinic is proud to offer the second in an expanding range of products from Platinum Performance products in Australia.